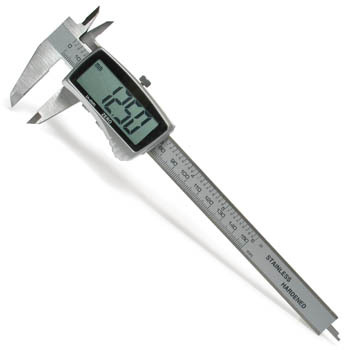 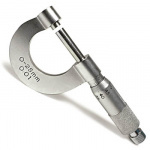 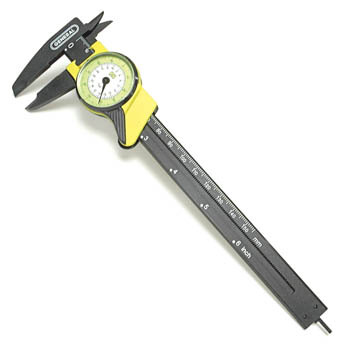 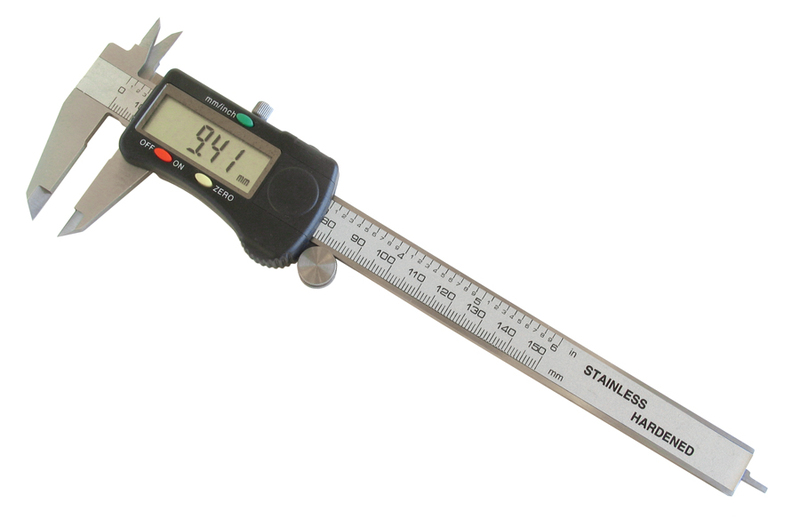 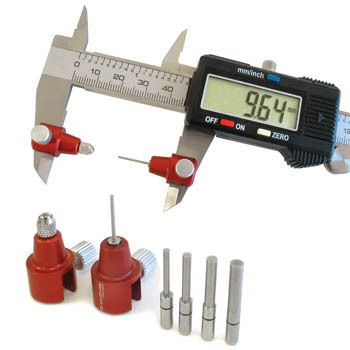 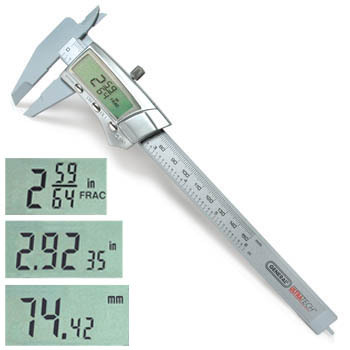 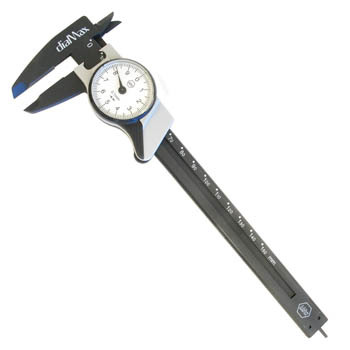 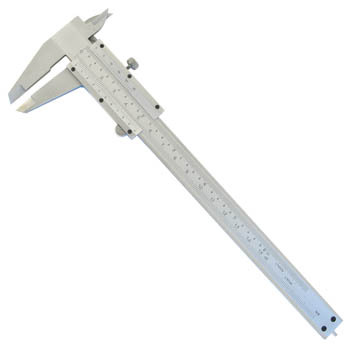 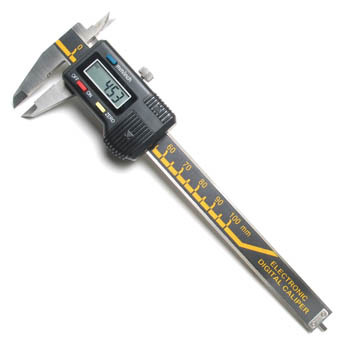 Get the proper measuring tools and gauges for precision work. 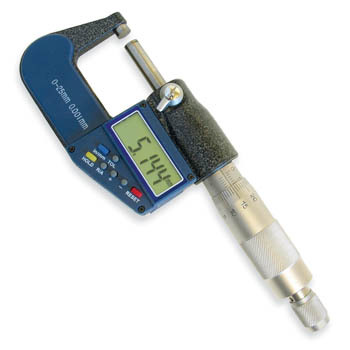 Professional jewelers and watchmakers need accurate tools for quality work, and Cas-Ker is your best source! 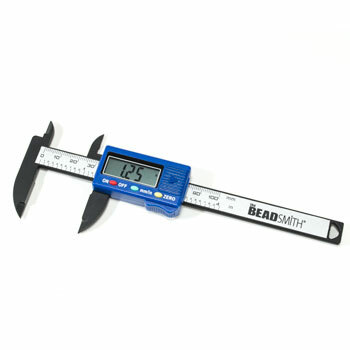 Find gauges, measuring tools, and other specialty jewelers and watchmakers tools at Cas-Ker Co. Measure mm, cm, diamonds, gold, wire, sheet metals, holes, nuts, stones, watch crowns, watch movements, watch lugs, gems, and more. 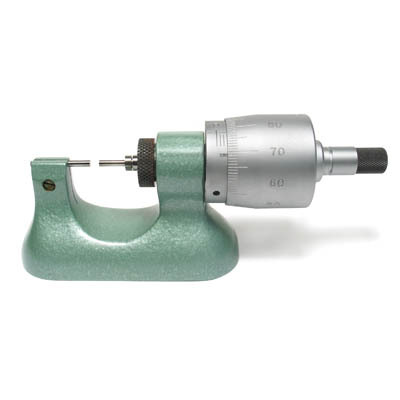 We're your one-stop-shop for everything from top-of-the-line micro precision tools to vintage watch parts that can't be found anywhere else.